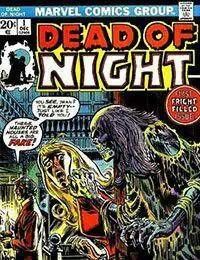 One of Marvels revived horror comics, with new stories and reprints from the 1950s. Scarry!! The series is also known for the first appearance of Straw Man in issue 11 of the series.